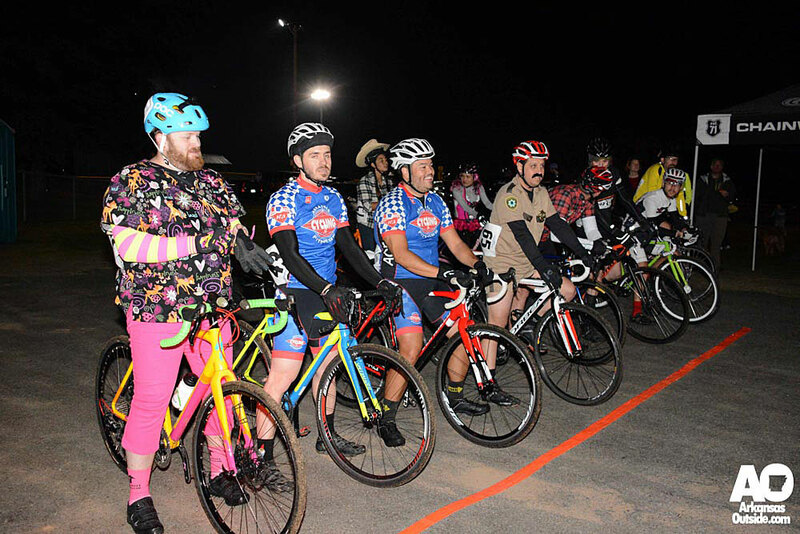 www.arkansascyclocross.com: Night Race write-up and results! Great pic. Love the yellow and pink cross machine.